Thank you for giving of yourself to benefi t individuals with intellectual disabilities across Texas. 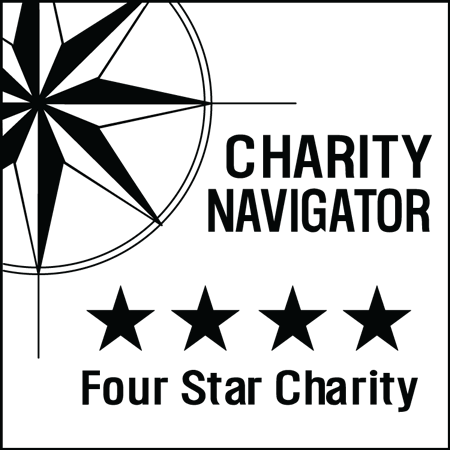 Whether you are a coach, volunteer, donor or family member, you play a crucial role in helping us meet our mission. We hope to be well on our way to our goal of serving 56,000 athletes in 2015. There’s a lot of work ahead, for all of us. 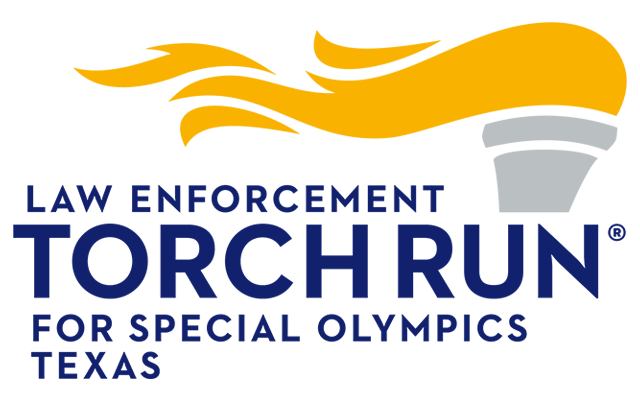 To be an effective member of this team, it is important that you read and understand the Special Olympics Texas policies and procedures outlined in this document. The 2014 SOTX Information Guide (SIG) contains important information about our policies, sports rules, fundraising guidelines, fi nancial requirements and communications strategies. Once you complete the Area Conference, either in person or online, you’ll be asked to confi rm that you have reviewed the information contained in the SIG, and you’ll be held responsible for being familiar with it. Please ask your friends, family members, co-workers and acquaintances to become a volunteer or coach. As you know, it is a life-changing experience for all involved. As always, thank you for all you do for our athletes. Click the button to download the entire SIG as a PDF document.